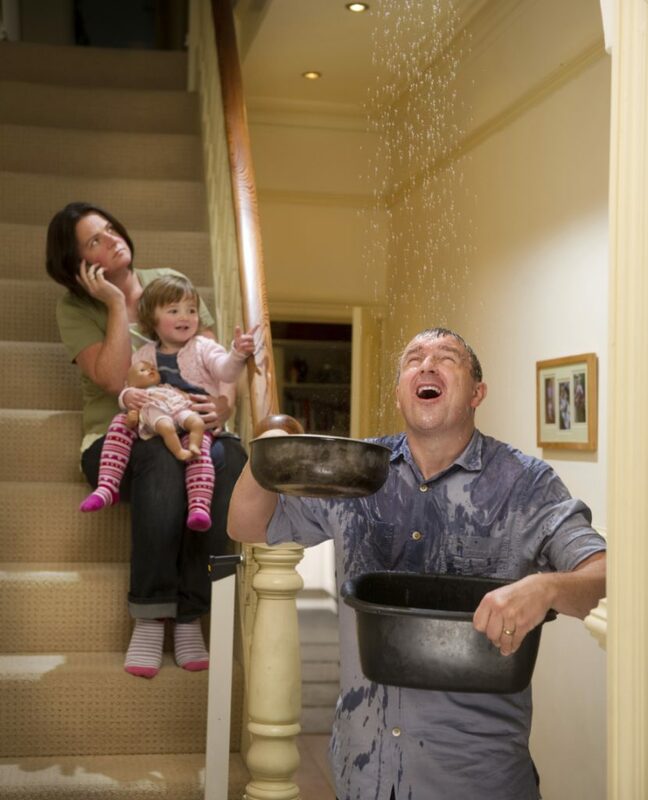 Ottawa Water Damage Repair is also Ottawa’s leading carpet and upholstery cleaning service. 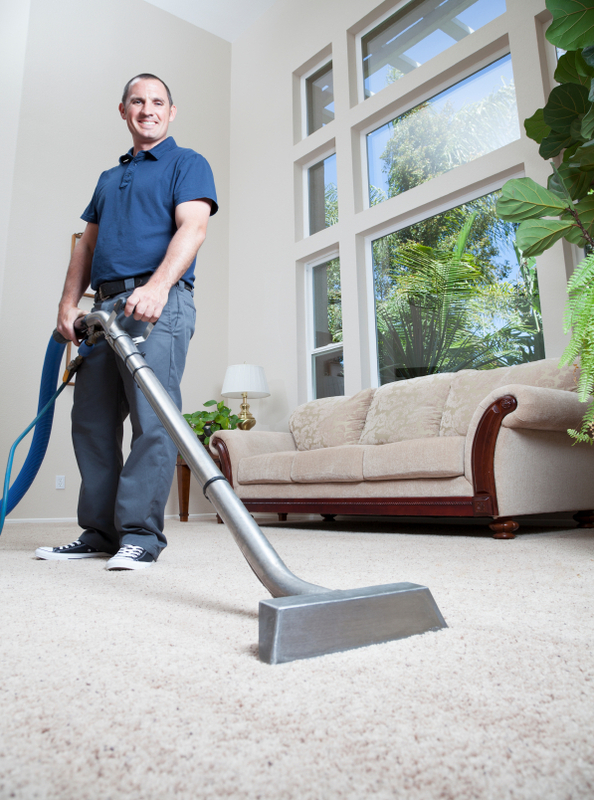 We specialize in green and eco-friendly carpet cleaning as well as non-toxic upholstery and mattress cleaning. Our team of IICRC certified carpet and upholstery cleaners will ensure that you will enjoy the absolute best cleaning that is safe and pet-friendly. checkWe remove stains and odours using natural and non-toxic methods. 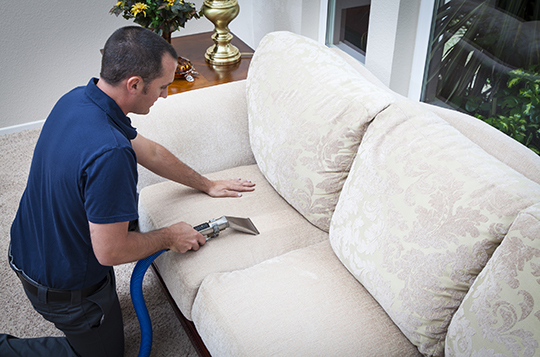 All of our technicians go through IICRC Carpet and Upholstery Cleaning as well as our in-house rigorous training program. They learn proper technique, product chemistry, safety procedures and all technicians are vetted with security checks. Our company takes pride in offering the very best in eco-friendly and above all non-toxic products that are safe for your children and pets. We specialize in allergen reduction cleaning and have many different options that we can customize to the individual customer. As previously mentioned, we offer 7 days a week service and always try to offer the soonest appointment possible. Sometimes we can even offer same or next day service depending on your location. Our team members love what they do and it shows! We have a fantastic staff that take great pride in their work and want to always provide you with the best final results. 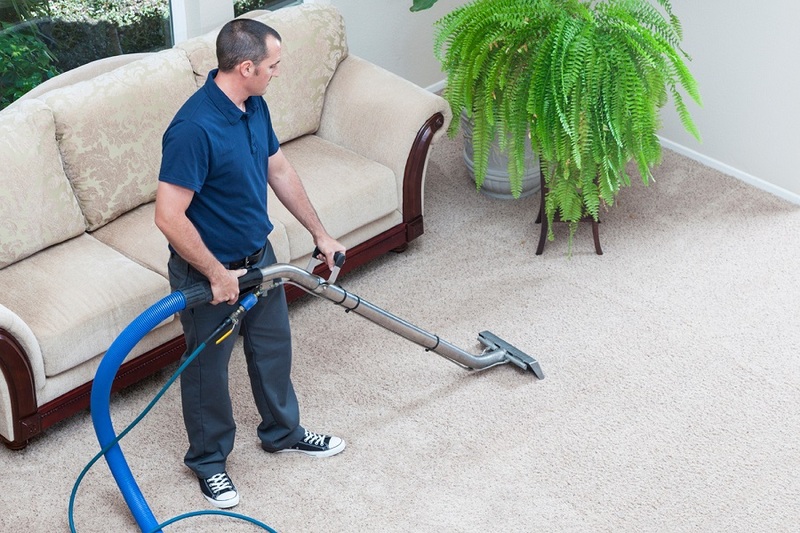 To Schedule Carpet or Upholstery Cleaning Appointment Simply Call us Directly on the Phone Number Indicated in the Side Bar or Fill in the Contact Form and we will Contact You ASAP.